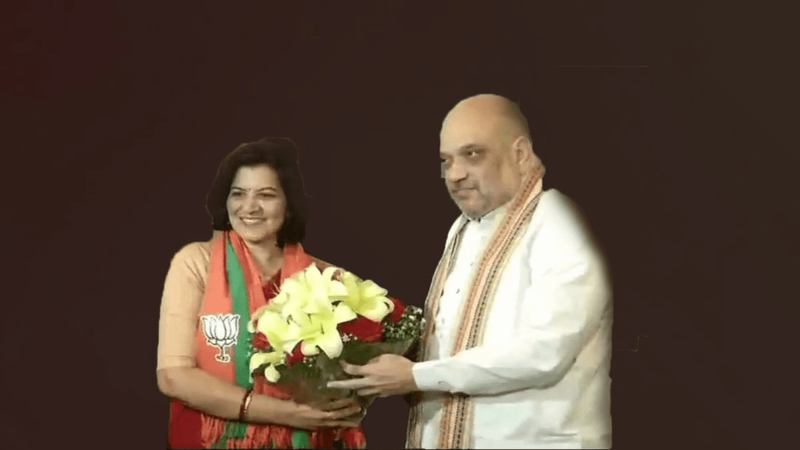 Former IAS officer Aparajita Sarangi who is very popular among women joins BJP! 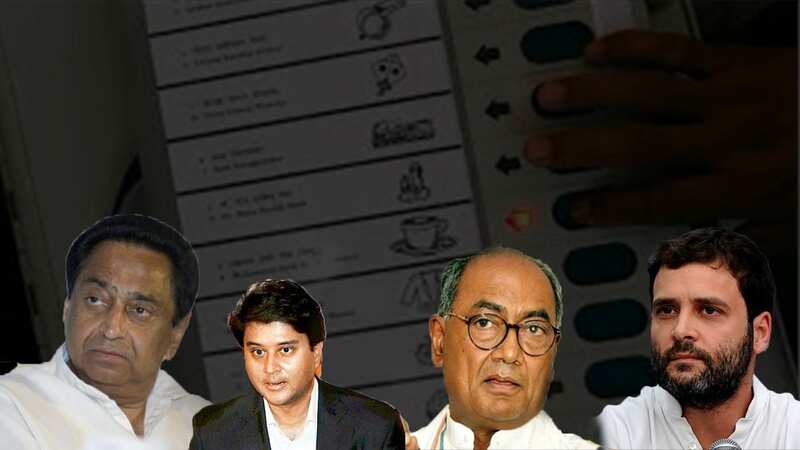 Why this will help BJP win..
Former IAS officer Aparajita Sarangi..
Sensing defeat in Madhya Pradesh..
Often lot of noise is made and rumours are spread that PM Modi Government’s is the government of top business tycoons not the common people. It is the Government of Ambanis & Adanis. It is also said that under the supervision of PM Modi Government big businessmen and defaulters are granted exemptions on the loans while the public sector banks of India (PSB) are struggling with the NPAs mess. 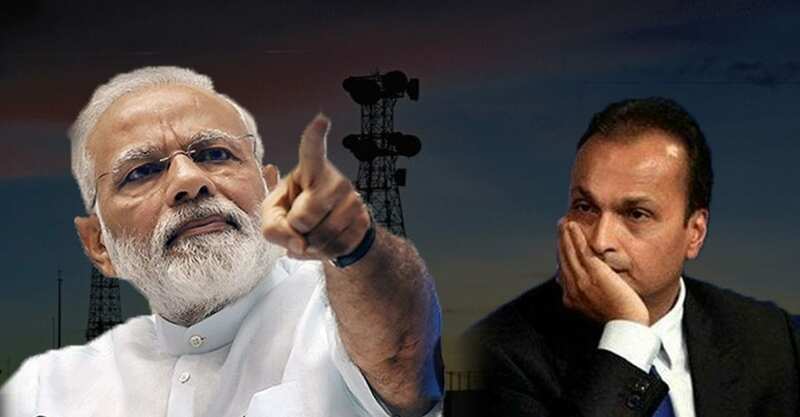 In its fight against bad loans PM Modi led Central Government has filed case in Supreme Court against Anil Ambani led Reliance Group and has reiterated its demand of ₹2,940 crore in bank guarantees from Reliance Communications Ltd (RCom) for its payment liabilities on spectrum. Additional solicitor general of Government P.S. Narasimha is fighting this case in Supreme Court from the side of Government whereas the Congress leader and senior advocate Kapil Sibbal is supporting Anil Ambani led RCom and is fighting against Government. The interesting part of this case is whereas on one side PM Modi Government is fighting against the industrialists, the Congress (which has always attacked PM Modi Government) is supporting them. The debt laden telecom operator RCom led by Anil Ambani quit the business in December 2017 and proposed assets sale to Mukesh Ambani led Reliance Jio. While some of the assets were sold, spectrum sale was stuck after the DoT sought bank guarantees before clearing the transaction. The Central Government led by PM Modi is not ready to clear the telecom firm’s proposed spectrum sale to Reliance Jio Infocomm Ltd till all its dues are cleared. The Centre has approached the Supreme Court against the earlier orders of Telecom Disputes Settlement and Appellate Tribunal (TDSAT) which rejected Department of Telecom (DoT’s) plea seeking bank guarantees before approving the RCom-Jio deal. Additional solicitor general P.S. Narasimha told the court that the Centre was looking for some kind of a security for the outstanding spectrum dues. Narasimha further argued that the telecom guidelines clearly mandate the government to secure outstanding dues only by bank guarantees, and by no other method. “There is no precedent for the centre to accept land/buildings as security towards unpaid dues…the land provides no such securitisation and cannot be monetized on demand. Undertaking not to alienate property worth ₹1,400 crore is not in compliance with trading guidelines,” the centre said.